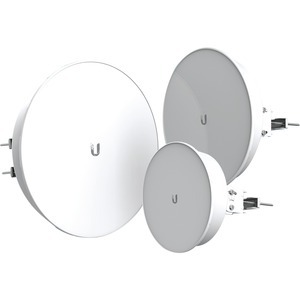 Ubiquiti Networks launches the PowerBeam® ac ISO, an airMAX ac Bridge that is ideal for deployments requiring maximum performance and RF isolation. Ubiquiti's InnerFeed® technology integrates the radio into the feedhorn of an antenna, so there is no need for a cable. This improves performance because it eliminates cable losses.